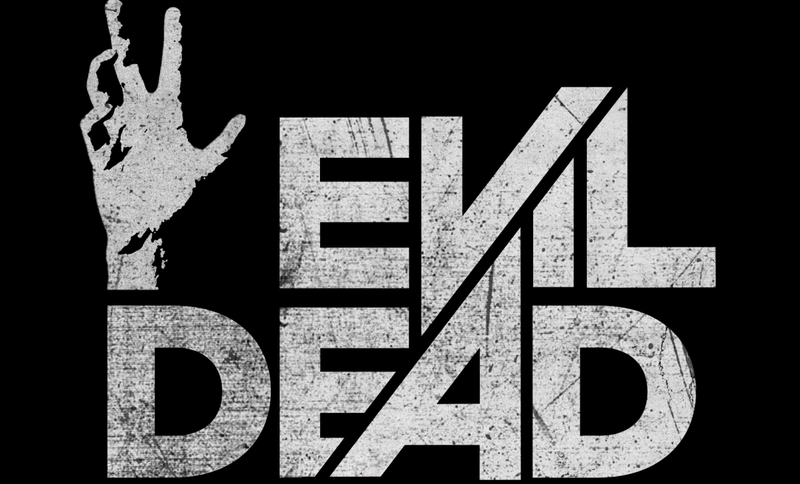 The Billionty-Oneth Geek: Evil Dead the Remake!!!!!!! Evil Dead. The beloved franchise. Was a remake necessary? Evil Dead (remake) follows a bunch of 20-somethings as they gather at a cabin in the woods for a getaway weekend. The getaway is not without purpose, for you see, Mia, one of the girls in the group is battling drug addiction, and it’s with hope that she would overcome her demons (!) surrounded by friends and ridding herself of the poison. But they are not alone in the woods. And when the group finds the dreaded Book of the Dead, conveniently located in the cabin, and reads aloud its sacred incantations, the woods become alive. And then our friends become dead! But then they become alive again! EVIL DEAD!!! I didn’t like this movie. The movie incorporates elements from the original Evil Dead, but the spirit of Evil Dead wasn’t there. Everything was slick. In any other horror movie this would be fine, but I think as an “Evil Dead” movie, there’s a pedigree that it needs to live up to. The movie is more about gross outs than it is about scares (or laughs in a sick way). And it IS overtly violent. Maybe I’m getting old (well, I am), but it’s all pointlessly violent. And perhaps this is a parallel to the excessiveness in our North American culture nowadays. Excess without an end goal. Or maybe altogether this was all too personal for me. Evil Dead 2 is still my favourite movie of all time and it’s what introduced me to Sam Raimi, who has been my favourite director since. So at least for myself, I can partially cast the blame on that self-hype that I was building up. Sometimes I wonder if in this generation of movies where everything looks slick and cool and well-done, can a campy horror movie open in mainstream theaters, let alone succeed and make bank. My first thought is no, that can’t happen anymore, standards have changed. But then I look to last year’s Cabin in the Woods, which did modestly at the box office, and was pretty much positively reviewed all around. So there is hope. There is hope that a proper Evil Dead sequel will be made, with a return of an aging Ash battling the deadites and with Sam Raimi at the helm. Us geeks, we just need to believe. Until next time, later geeks.